DMD education brand, to continue to deliver a standard of training that makeup artists deserve. With a career as a celebrity makeup artist, hairdresser, educator and regular media contributor/expert spanning over two decades and taking him all over the globe. His creative and technical skills along with a strong passion and drive has seen him contribute widely to the industry, evident in fashion editorials, advertising campaigns, music videos, runway shows, entertainment industry red carpets and television. 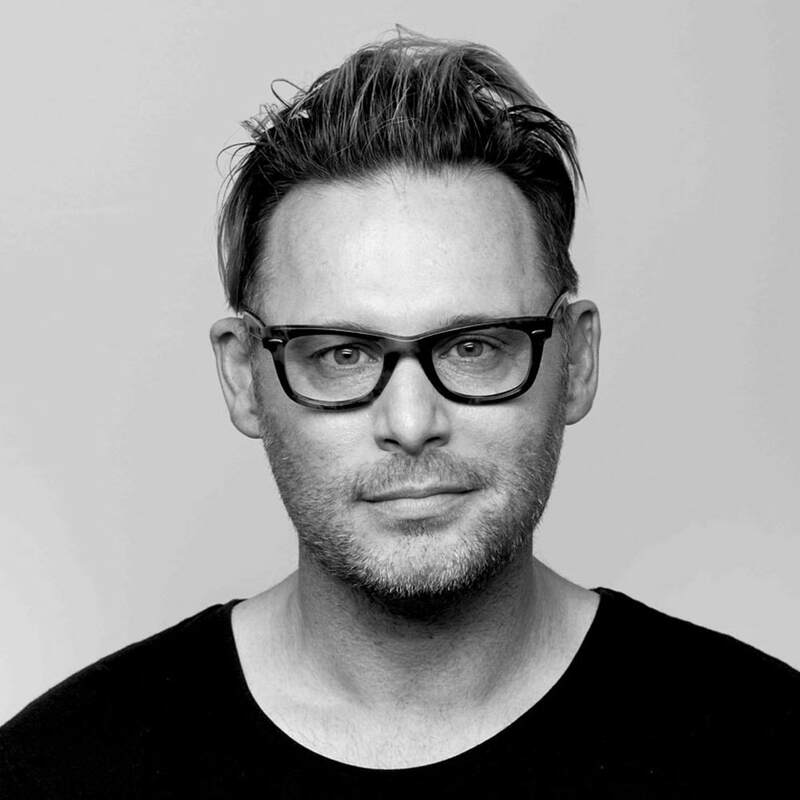 From working as a session stylist to being backstage at international fashion weeks and as a Creative Director and Educator, respectively, Dale knows firsthand the importance of pairing dedication and talent in an effort to maximize learning. As an industry professional and leader in his field, of utmost importance to Dale is providing his students with real and practical examples of working within this industry, encouraging their artistic license and creativity and with the view that all participants walk away competent and skilled within subjects chosen to inspire and stimulate.